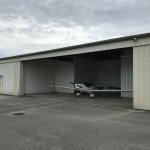 10.000 SF hangar with app. 1600 SF of partially furnished offices in very good condition. Office area consists of 5 offices, kitchen, 2 baths with shower and laundry area. 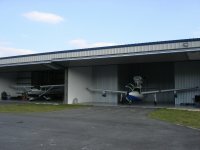 Hangar has a 16' X 20' maintenance office area. 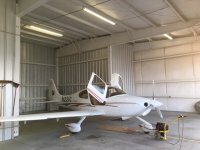 Reason for selling is Our business has outgrown this well built and maintained hangar.